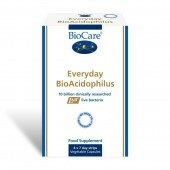 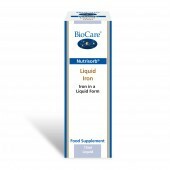 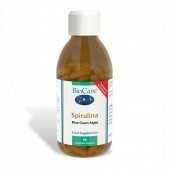 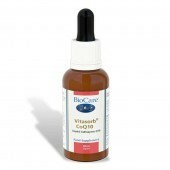 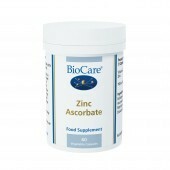 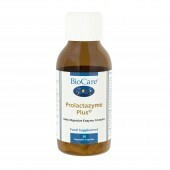 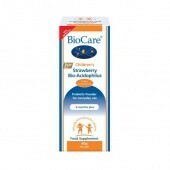 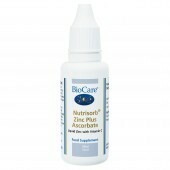 Biocare Liquid iron in a simple hypoallergenic purified water base. 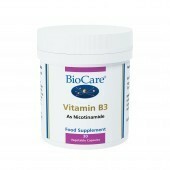 Recommended Intake; One capsule taken daily with food or as professionally directed. 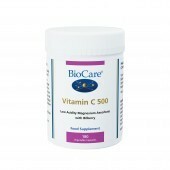 Recommended Intake: One capsule taken daily with food or as professionally directed. 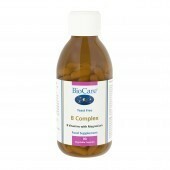 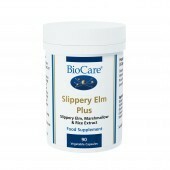 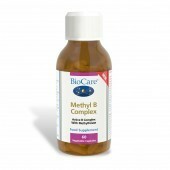 Previously named Biocare Magnesium EAP Complex. 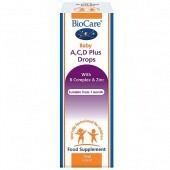 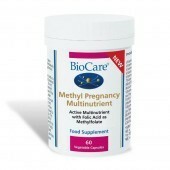 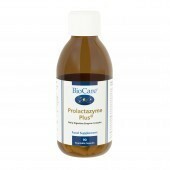 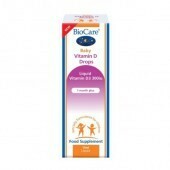 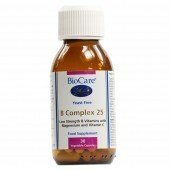 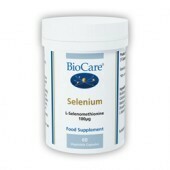 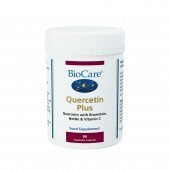 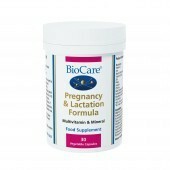 Biocare's range of nutritional supplements was developed by practitioners for practitioners some 25 years ago. 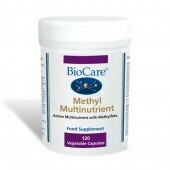 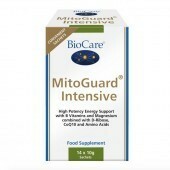 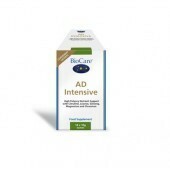 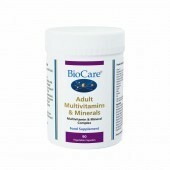 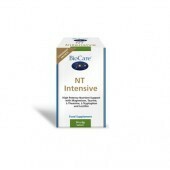 Biocare's range is valued for its emphasis on presenting nutrients in their most bio-available forms, using unique manufacturing processes that mean they are suitable for people who are highly sensitive or have food allergies and intolerances. 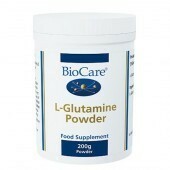 The addition of unnecessary artificial colours, sweeteners and flavourings is avoided wherever possible.